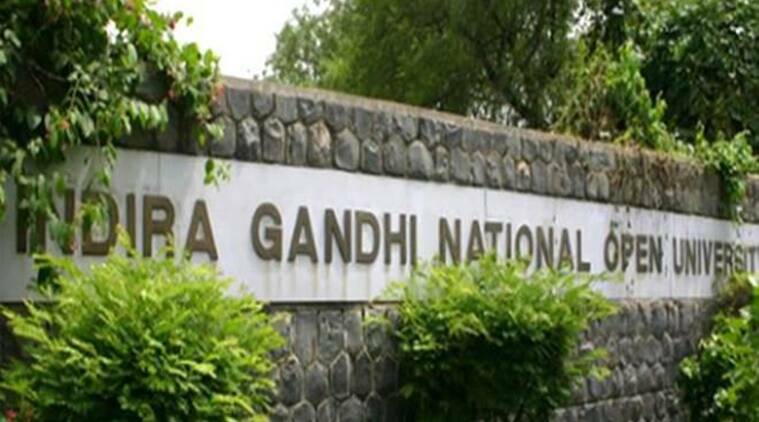 The Indira Gandhi National Open University (IGNOU)’s school of extension and development studies (SOEDS) is inviting fresh admission in the Master of Arts in development studies programme (code: MADVS) for the January 2019 session. The programme was launched in the July 2018 session. MADVS programme aims at creating development professional, informed, programme co-ordinator, PVK Sasidhar. It is a two-year program which can be pursued by any graduate having a bachelor’s degree in any discipline. The last date to apply for the programme is January 31, 2019. Candidates need to keep a print out if the application form for future reference. IGNOU is an open university and the course will be imparted in distance mode only.